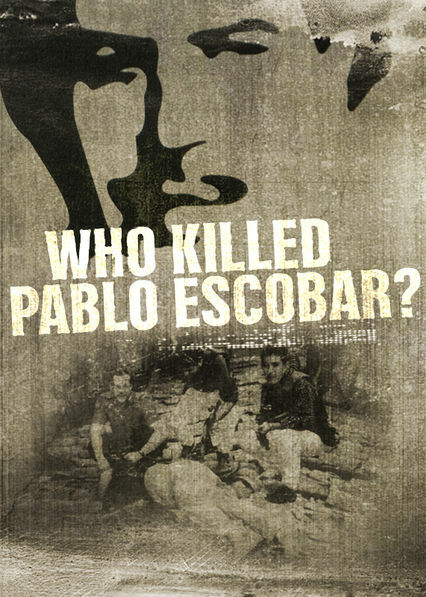 Info Page: Quién mató a Pablo Escobar? 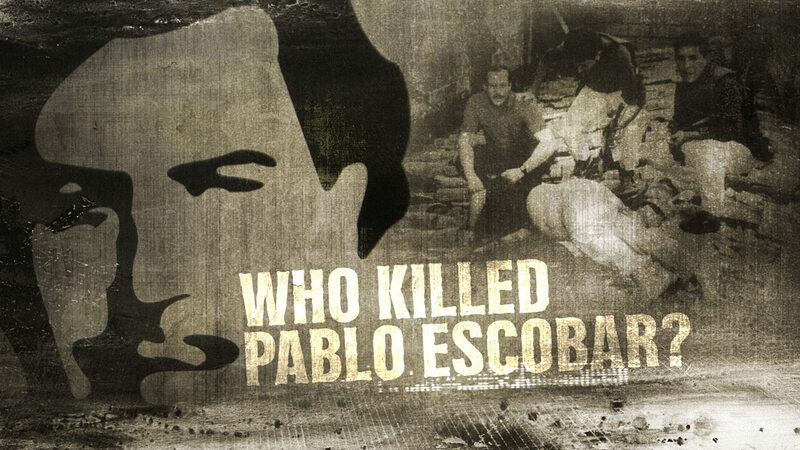 Here is all the information you need about "Quién mató a Pablo Escobar?" on American Netflix. Details include the date it was added to Netflix in the USA, any known expiry dates and new episodes/seasons, the ratings and cast etc. So scroll down for more information or share the link on social media to let your friends know what you're watching. Quién mató a Pablo Escobar? Still want to watch it? Try looking for 'Quién mató a Pablo Escobar?' on Amazon . Compelling new evidence drives this examination of the drug kingpin's death, including possible involvement of the Colombian and U.S. governments.